After a long time Google finally introduced " Undo Send feature" on Gmail, by which users can revert back or cancelled sent emails. But to cancel the send email, you have to quite fast as Google only gives specific number of seconds to halt your email. 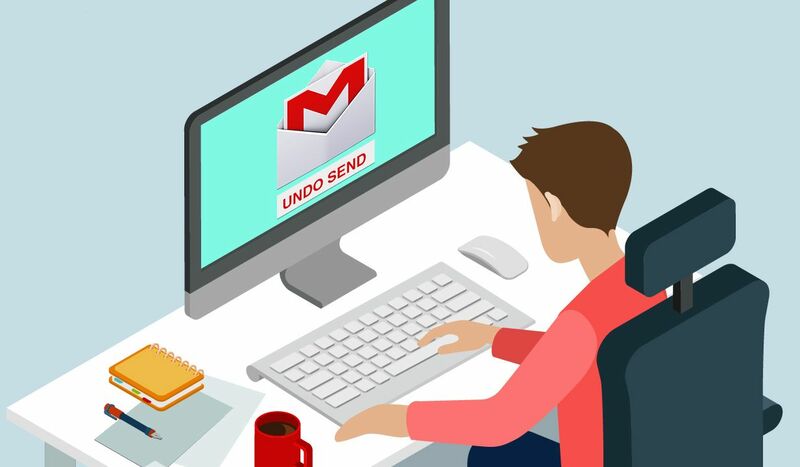 Many of the times if we are working on office and mistakenly we send the wrong email to wrong person or client, in that case this Gmail Undo Send feature will be very helpful, as it can also save your job, which gets in danger by sending wrong mail to wrong clients. It is very easy to use this features, so just follow the below steps to activate and use Gmail Undo Send feature. Over Setting page, make sure General Tab is Selected. Now browse little below and look for option "Undo Send"
On that check the radio button of "Enable Undo Send". Now Scroll down the bottom of the page and click on Save Changes button to save it. Click on Compose mail button at the upper left corner of your Gmail account page. Gmail stops the message from going out, and gives an option to make any changes and Re-Send it. If you don't want to resend, just close the compose box and your message gets saved into Draft folder. As the feature is very easy and handy to use, this is another the best features that Google have introduced on Gmail. Check Video To Enable Undo Send features.